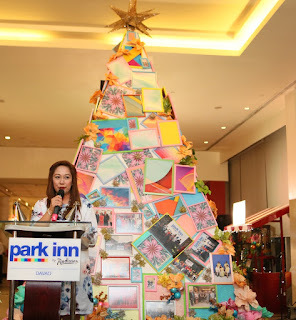 Now on its 5th year, PARK INN BY RADISSON DAVAO lighted its colorful contemporary and funky christmas tree. The tree lighting ceremony last November 15, 2018 was graced by the hotel’s VIP guests, media, affiliates and corporate clients. “This year, as you notice, we opted for a contemporary and funky approach on Christmas to spread the spirit of fun not only within the hotel but also for the community which we are part of. 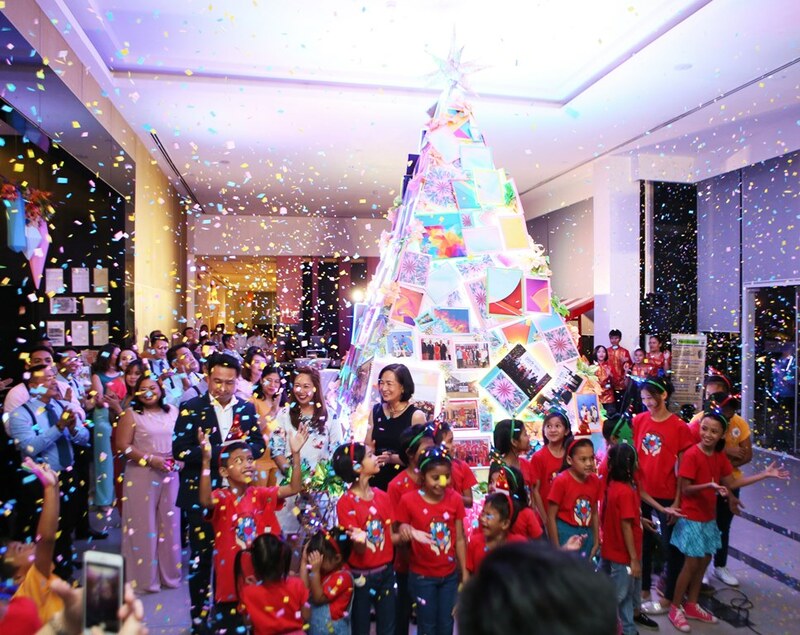 Christmas, as we all know, is a time of the year that we associate with joy and expectation and wonder. It brings with it a warm glow that lights up the faces of everyone and makes our thoughts turn to family, friendship and happy memories. 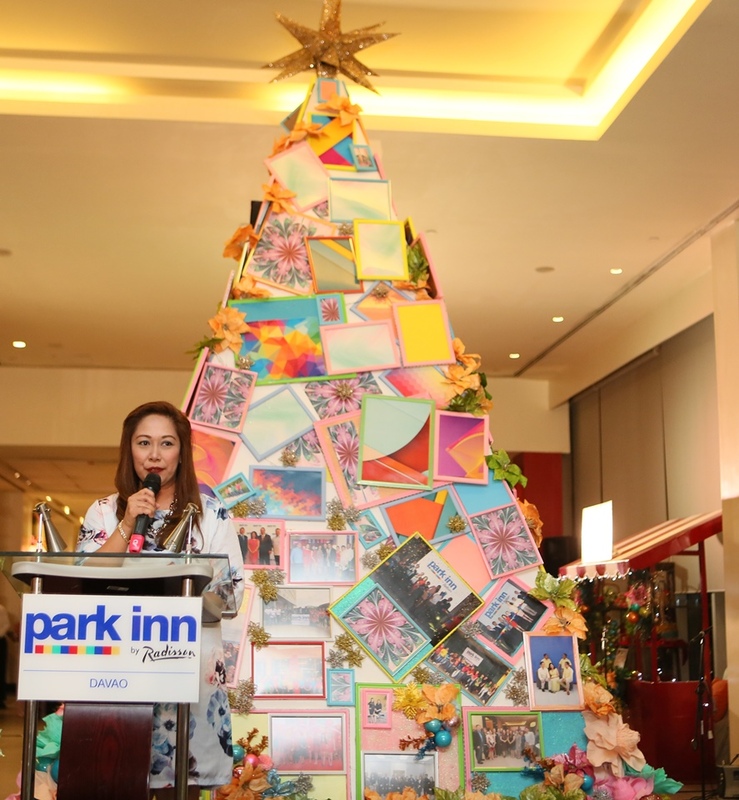 It is a time of love, reunion and celebration.” shares General Manager, Emelyn Rosales. 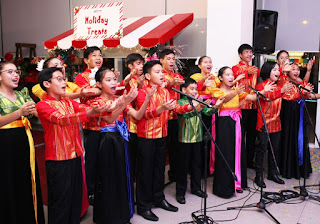 The Ceremony was accompanied by the synchronized performance of classic Christmas songs by the Voices of the South Children’s Choir and the humbling presence of the children from Love the Children Foundation who were escorted by Park Inn by Radisson Davao’s Department Heads towards the tree. 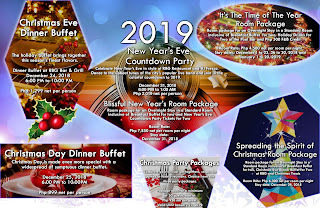 Love the Children Foundation is a care institution for orphans abandons, neglected, children of widows in distressed situation and indigent families and has been the beneficiary foundation by the hotel for three years already. 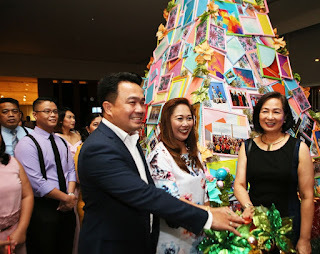 The guests were then served with a selection of savory food items and delectable desserts which has a touch of Christmas in every bite. General Manager, Emelyn Rosales reveals the Christmas offers of the hotel, “In line with the beginning of this joyful season, we are ecstatic to let everyone know that we have prepared room and F&B holiday promotions that will surely add fun to everyone’s holidays. The team will be happy to share with you the details of these. 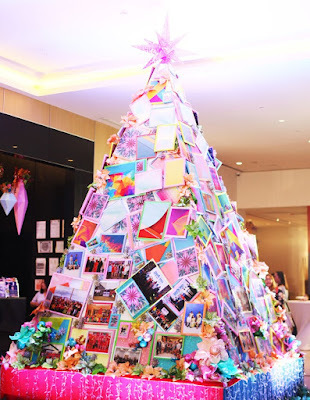 We also have the Christmas store which is open to those who would like to gift their loved ones. 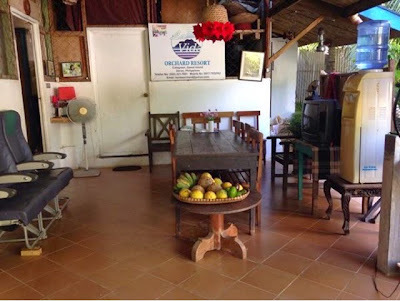 We offer delightful goodies that will surely add a smile to anyone receiving them. We invite everyone to experience and share the spirit of fun this Christmas Season at Park Inn by Radisson Davao.